Prepare for adventure and your guides will handle the rest. 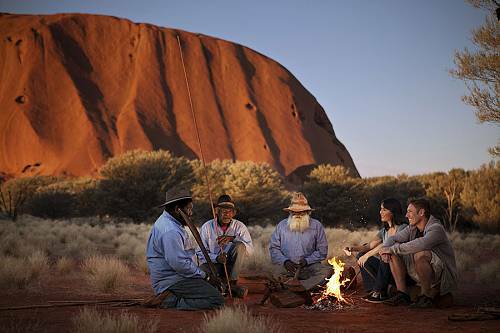 Let Down Under Endeavours take you on escorted journeys and luxury expeditions. Breathe the rushing air from the open window of your handsome compartment as you ride on an epic rail journey across the Outback or the South African bush. Dive every morning and fine dine every night on a live-aboard Great Barrier Reef voyage. 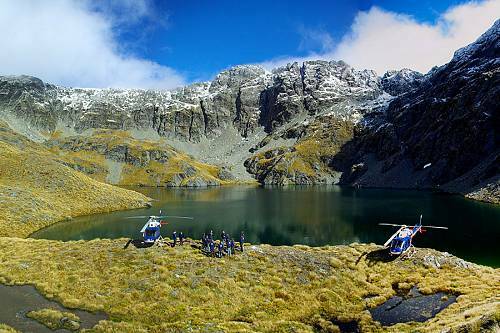 Go deeper into the wilderness on guided hikes in Tasmania and New Zealand’s Milford Sound. 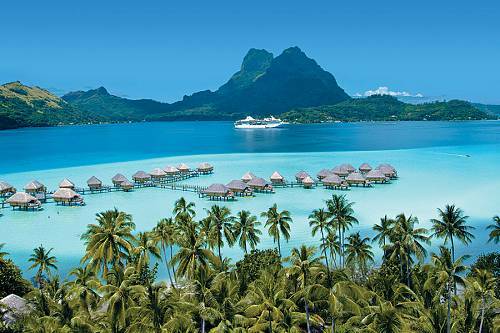 Skip from island to island in Tahiti with Paul Gauguin cruises. Sail along the world’s last great frontier, the remote western coast of Australia. Island hop in the Mamanuca and Yasawa islands in Fiji. Or travel by the Great Southern Rail throughout Australia’s outback. Down Under Endeavours handcrafts luxury vacations designed around your wants, needs, timeframe and budget. To get a taste of what’s possible, check out these sample itineraries. 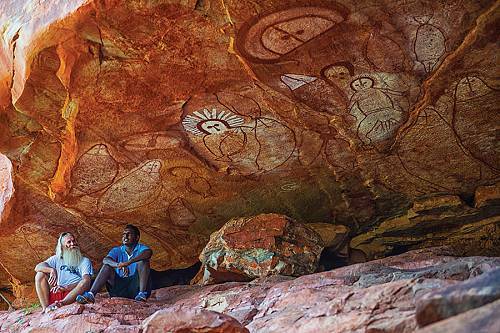 Have a look, see what catches your eye, then chat to the Down Under team to custom-create one of your escorted journeys. Occasionally, we offer traditional “package” vacations focused on a special event. But those are the exception, not the rule. The itinerary of your trip of your lifetime will be unique to you.